Perfecting the fine art of home maintenance. 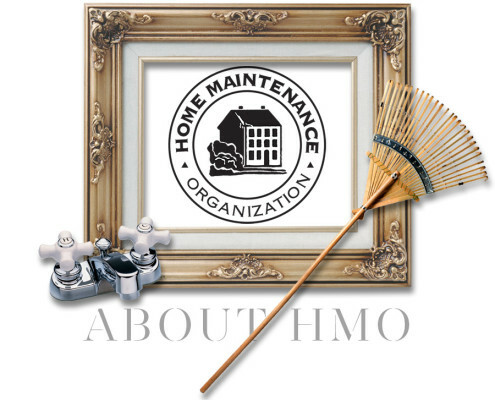 The Home Maintenance Organization is a company dedicated to residential property management, bringing new levels of reliability and expertise to every facet of your home maintenance. We take a comprehensive approach that views each property as a home with unique needs. Then we tailor our services to meet those needs. Your home gets exactly what it requires from a single source and you only pay for what you use. Your home is your masterpiece. Trust it to someone who sees things exactly the way you do. Profit from our experience. For over 25 years, our parent company, Robert Marcus Real Estate Company, Inc., has managed some of New England’s largest commercial properties. During that time, we’ve helped businesses of all sizes protect the value of their property, offering a comprehensive array of services that includes everything from security to snow removal. But we’ve also provided them with something far less tangible, something that doesn’t appear on an invoice or a balance sheet – peace of mind. Peace of mind that comes with the knowledge that everything will be done right. And peace of mind that comes with the knowledge that everything can be handled with just one call. Now we’re bringing that experience to residential homeowners throughout New England. You’ll get the same attention to detail. The same commitment to service. And the same peace of mind. Because at the Home Maintenance Organization, we don’t just manage property, we work with homeowners to ensure that they have the time to relax and enjoy their homes.